Outdoor Learning gives children the opportunity explore the world in different ways, through their senses and through physical activity. There are so many benefits to learning outside of the classroom including: developing social skills as children work together; encouraging independence as children have space to explore and make their own creative choices; encouraging a more active lifestyle. Our Early Years pupils have enjoyed exploring the outside learning environment. They have been very busy building, constructing, painting, making, collaging and colour mixing. The children have used a variety of messy play ingredients to make their own potions, just like in the story Room on the Broom. They particularly enjoyed colour mixing in shaving foam and discovering what happens when they mix different colours together. 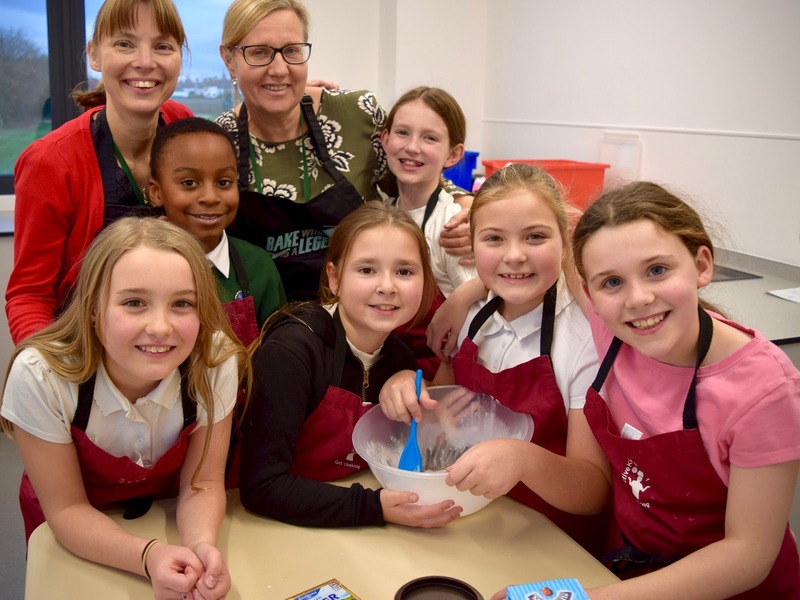 On the Wednesday 29th November 2017, Cookery Club decided to have a party with all the glamorous and kind teachers. Some of us decorated scrumptious ginger biscuits with chocolate and rainbow sprinkles. One of us chose to make cupcakes, one of us made ice-cream and one of us made an Oreo cheesecake. Mrs Dibble and Mrs Perry cooked chocolate orange cookies. Every single thing was delicious. We invited Mr Emes, Mr Coombes, Miss Campbell, Miss Claridge, Miss Wells, Miss Hornsby and all of the Year 1 teachers. We made glasses of orange juice for people who were thirsty. At last it was time for the teachers to leave and for the whole of cooking club to go home, our tummies full of sweet treats. Our School Council visited the Mayor of Havering, Councillor Linda Van den Hende, in her chambers at the town hall in Romford. After being greeted by a member of support staff, the children were welcomed by the mace bearer and Madame Mayor, who wore her formal, ruby-red dress robes. 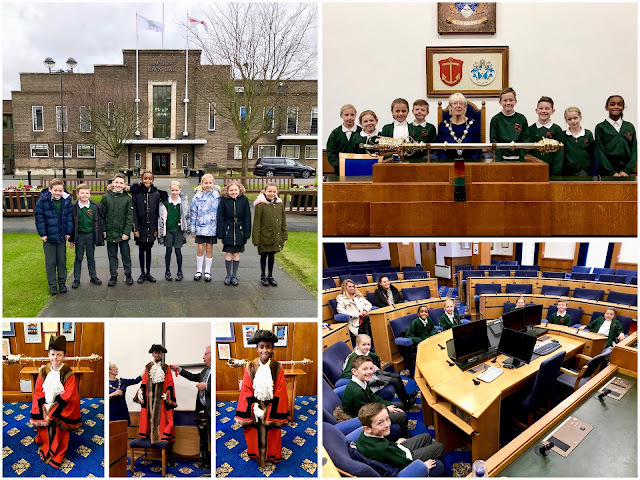 The children enjoyed an informative question and answer session in the council chambers where they learned more about the Mayor's responsibilities. After question time, they were invited to tour the chambers where they enjoyed pretending to be Mayor, dressing up in her crimson gown. The solid silver ceremonial mace weighed a whopping 5.22kgs and was very expensive, so we thought it was best to look but not touch! 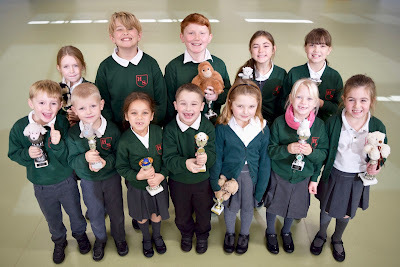 The children were also thrilled to receive their very own 'Mayor Bear' as a souvenir of their special trip. She fought fantastically despite it being the first time that she had to wear body armour and a heavy helmet. 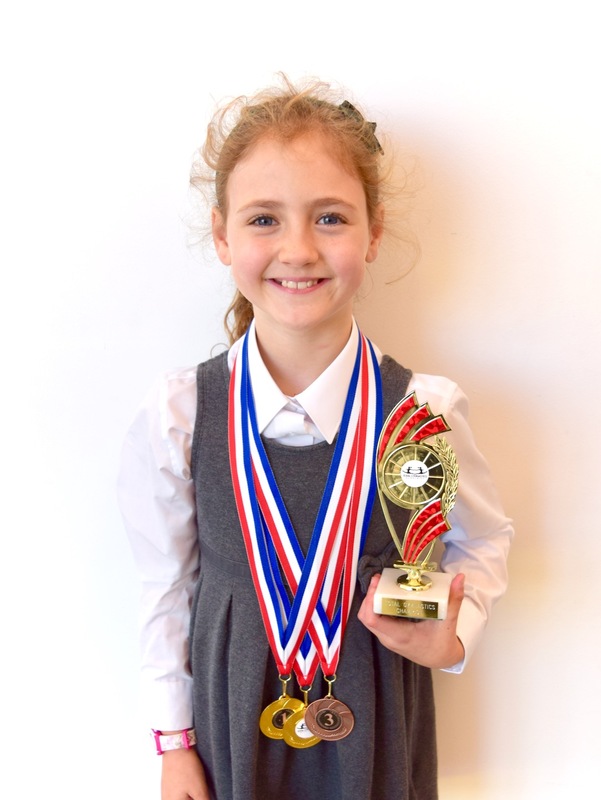 She should feel enormously proud for her brilliant achievement and commitment. Well done! In Design and Technology, Year 3 have been planning and preparing for their woodwork making class. They began by evaluating and comparing modern houses with Tudor houses. There are many obvious distinguishing features that the children were able to highlight. The black and white exterior is very prominent on the Tudor style house as well as the structure of the buildings. 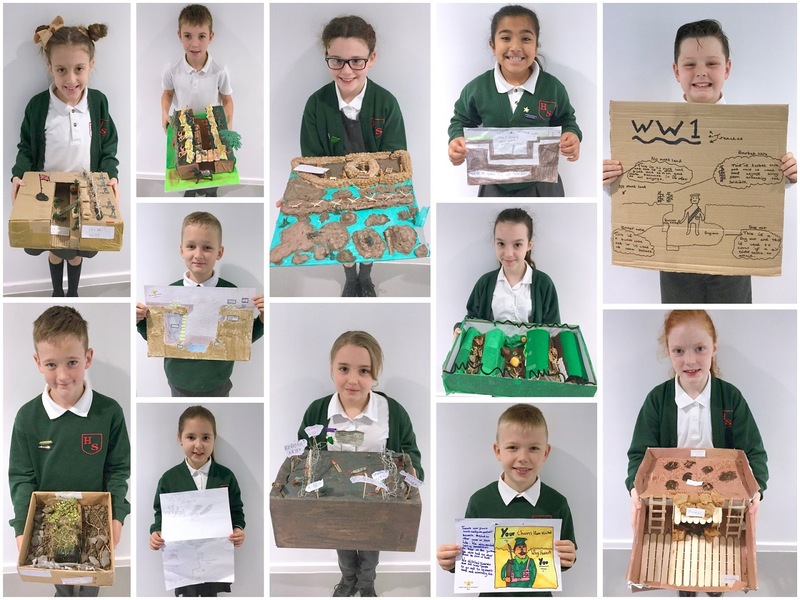 After comparing the buildings, they began to design their own Tudor houses and think about the step by step guide they needed to follow in order to complete their project. 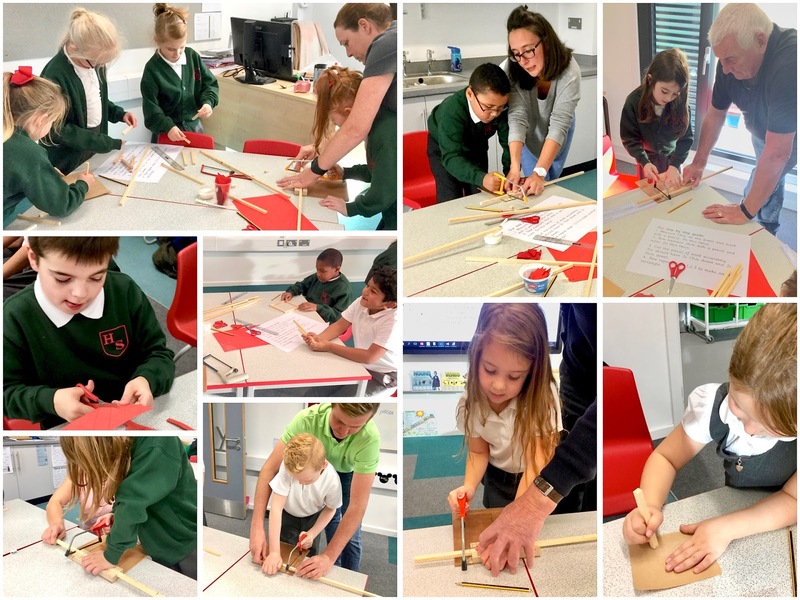 Finally, the day arrived where they were given the opportunity to use woodwork equipment to build their very own model of a Tudor house. With the help of some very kind parents, Year 3 used saws, bench hooks and sandpaper to create the frame for their Tudor house. 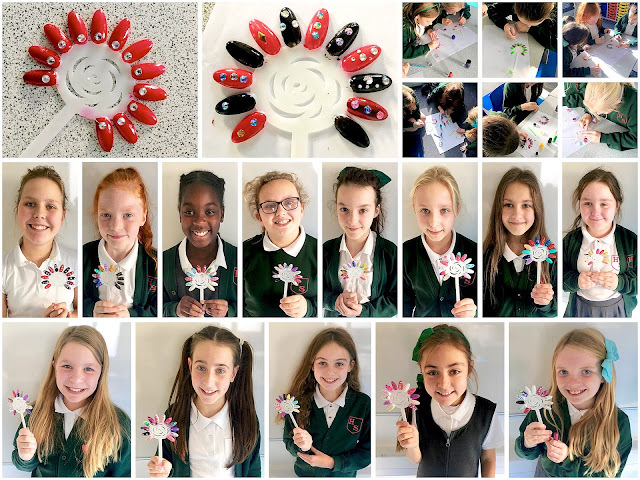 The children were all very proud of their achievements and, thankfully, all fingers remained intact! Every week, teachers recognise pupils in their class who have made an extra effort. These pupils are presented with the E for Effort cup during our whole school assembly. 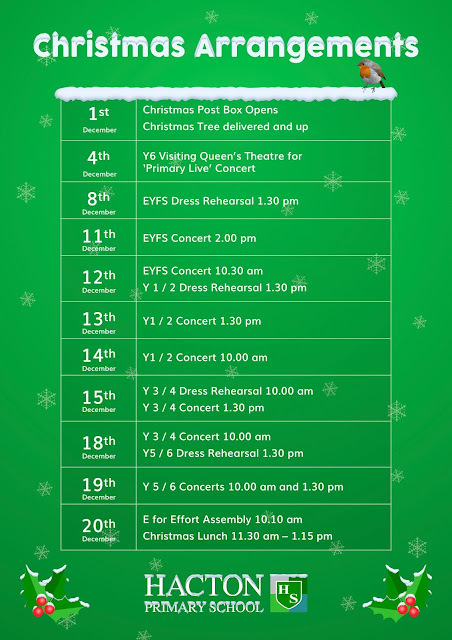 With rehearsals for Christmas plays beginning next week, today saw the last E for Effort until the last day of term. 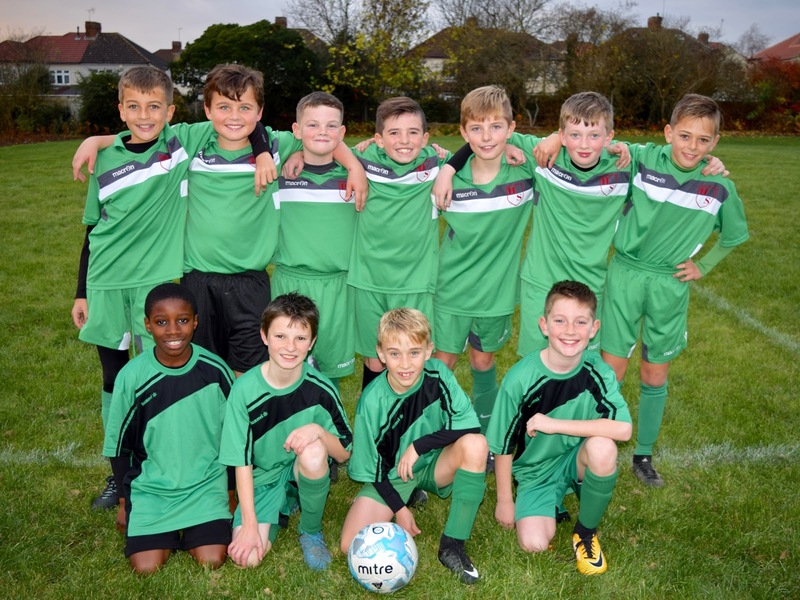 Hacton boys' football team (coached by Mr Coombes) made an astonishing start to this year's campaign. On the 16th November 2017, the team travelled to Wykeham School, Hornchurch to play the first round of the tournament. Here are the results. In addition to this, the Hacton boys had a match against Branfil Primary in a separate cup. As if it could not get any better, Hacton won 3-0! This means they are through to the next round of another tournament. The whole squad are very happy that they have yet to concede a goal. The next match is after Christmas, so the boys are training hard. Overall, a very bright and cheerful start to their season. Tuesday 21st November saw the official start of the netball season for the Hacton Netball Team. Their first fixture was at home against Benhurst. Their match against Hacton staff the previous week meant they already had a good deal of match practice. After a warm up and a team talk, Hacton won the coin toss and took the first centre pass. The game started slowly until our determined team made their first break, and scored. It wasn’t long before Hacton had established a convincing lead working particularly hard in the centre of the court. The tallest members of our team used their fabulous height and reach to their advantage, proving themselves to be a formidable defence. Under the posts, our super scorers totted up an amazing 11 goals against Benhurst’s 4. 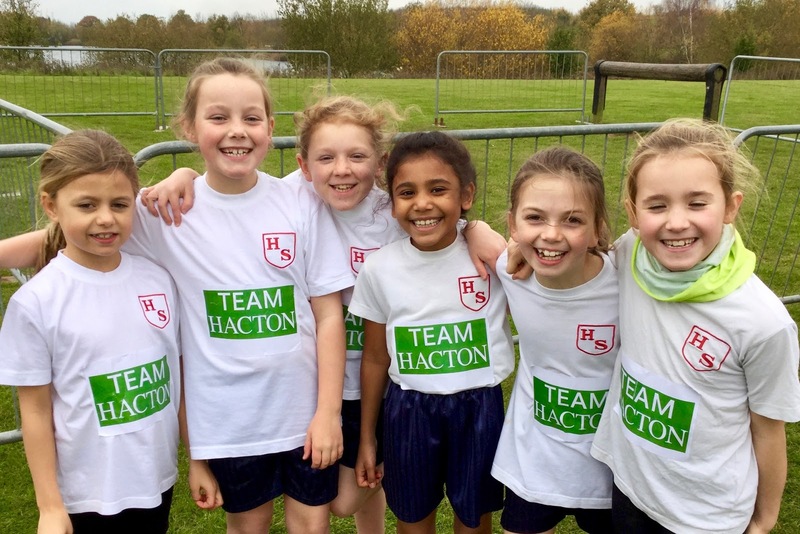 A brilliant performance by all resulted in a resounding victory for Hacton Netball Team. Well done! 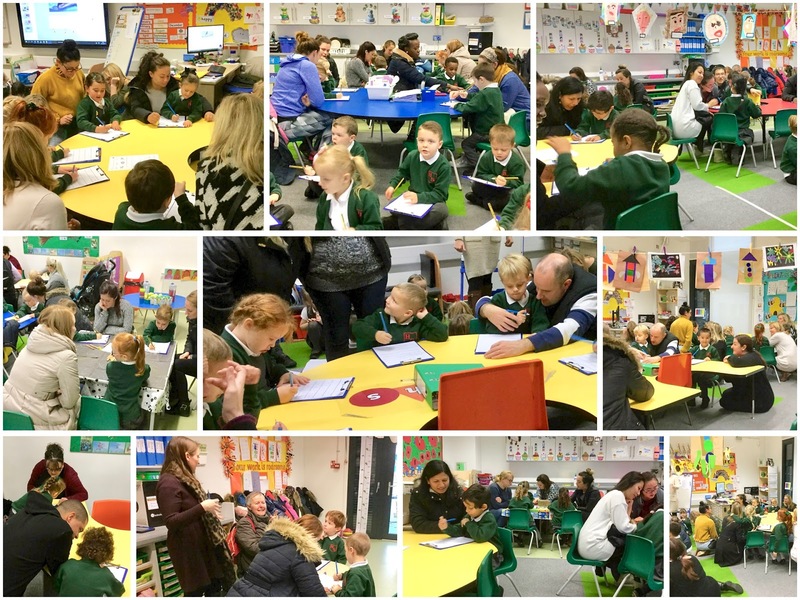 Thank you to all of the parents/carers who attended our phonics workshops to find out more about how we teach reading and writing in Reception. Children had a great time showing you all how they segment the sounds to write simple words and form their letters correctly. 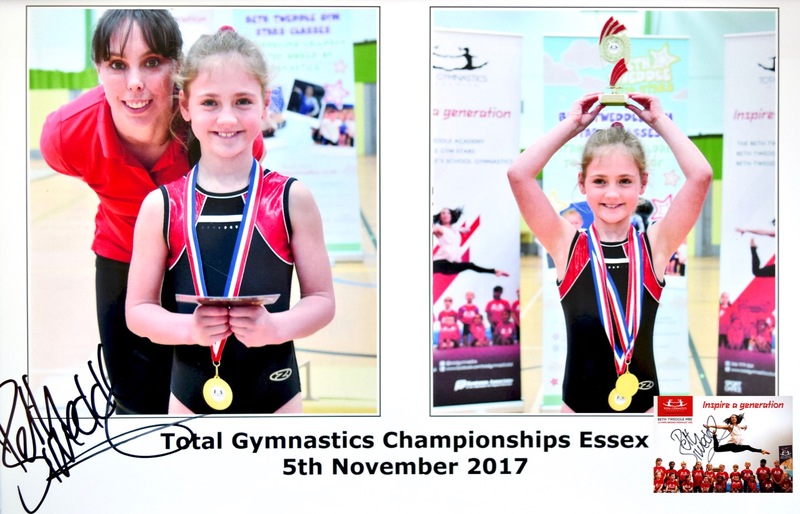 Congratulations to our talented Year 4 gymnast who picked up two Total Gymnastics Essex championship medals for her vault and floor routines. Olympic medalist Beth Tweddle MBE presented the gifted gymnast with a bronze medal for her impressive floor routine and gold for her perfect handstand flat back. 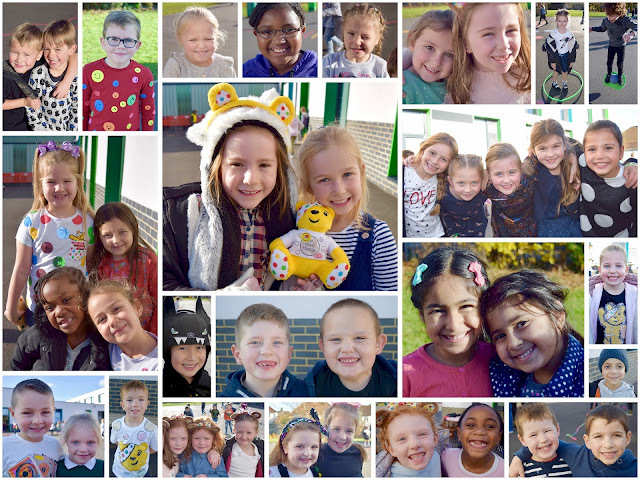 Pupils entered into the fundraising spirit with a non-uniform day to support Children in Need. 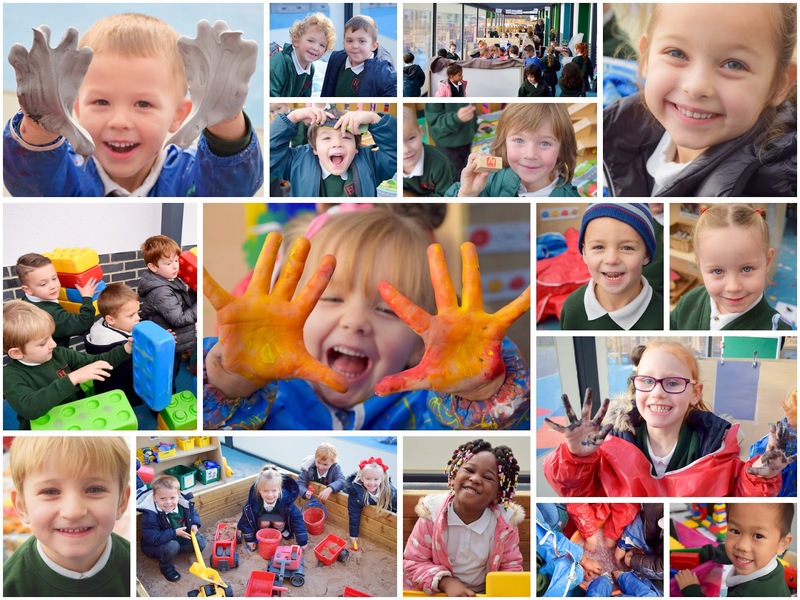 In today's whole school assembly, Mrs Leslie spoke about the work of this important charity and the ways in which our small donations will make a big difference to the lives of disadvantaged children living in the UK. 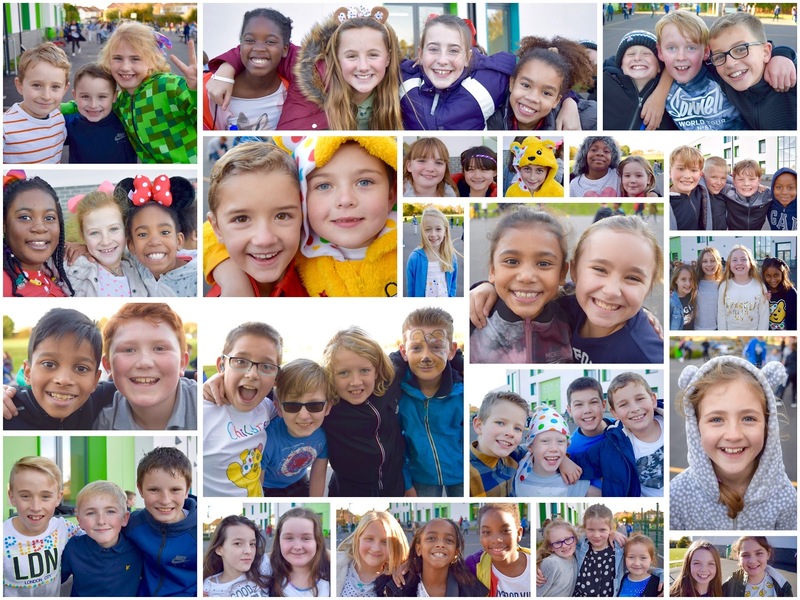 Thank you to parents and pupils for helping our school raise over £450! A big thank you to everyone who took part in the Interesting Buildings Challenge. 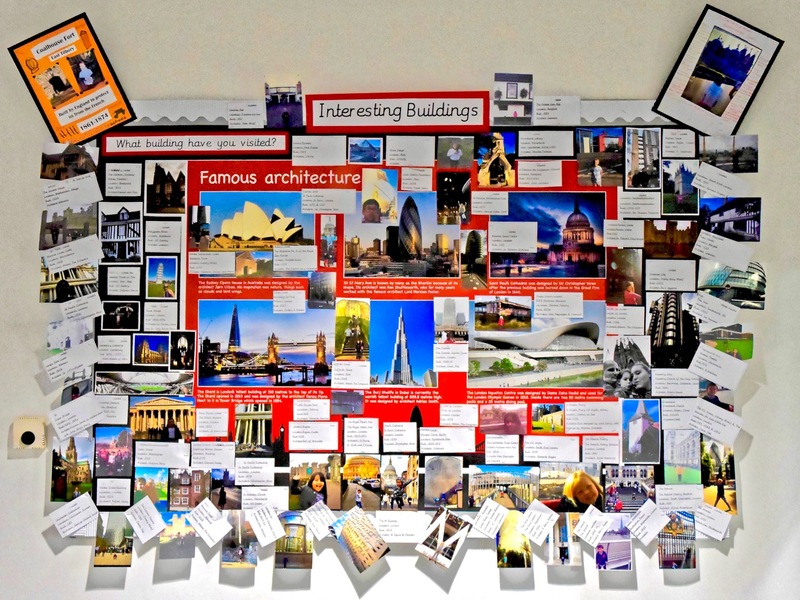 We received a wide variety of photos for our display about different types of architecture. Our pupils have obviously visited lots of amazing buildings! 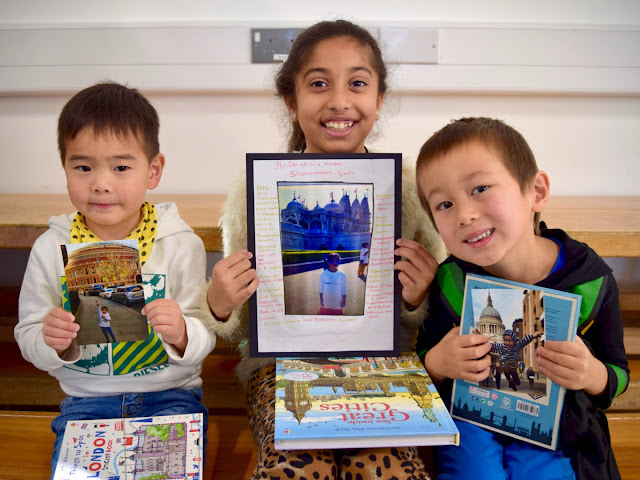 The staff at Hacton have viewed all the entries and the lucky winners visited The Royal Albert Hall, St Paul’s Cathedral and Neasden Temple. Well done for some fantastic additions to our display. 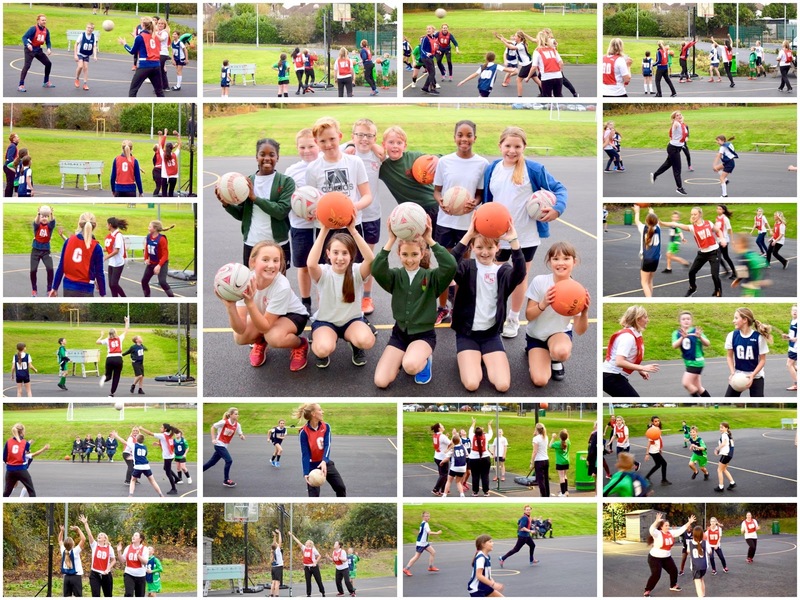 Last week saw the ultimate battle of netball talent between Hacton staff and the school netball team. Super shooting, perfect passing and defensive dodging characterised the match along with laughter and fun. However, Mr Coombes' smile soon faded when he had to hop off with a minor leg injury... much to the merriment of his unsympathetic colleagues! Although the teachers - with their height advantage - were victorious in this first tournament, the Hacton netball team certainly gave them a run for their money. Thank you to all the staff who took part and to the pupils for their impressive netball skills and fine sporting spirit. The girls' football team played a home cup match against Gidea Park Primary. The startling screech of the whistle meant it was time to do our best. We started with the ball and within seconds we were down the line into the other team’s side of the pitch. It was going so well and, with a few attempts to shoot, we almost scored within minutes. Unfortunately, they tackled and got the ball down our side of the pitch. We tried tackling them but despite our efforts, we could not take possession of the ball. They scored. However, we were not downhearted; in fact it would give us the determination to power through. The score was now 0-1 and yet again we were back in the other team's half, but then out of nowhere they ran back to our half and they scored, twice! 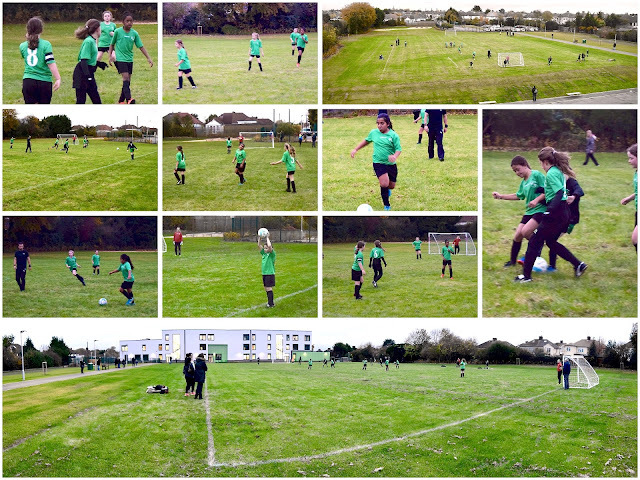 The whistle was blown but, despite the frustrating defeat, we played well and had fun working together as a team. This term, in Literacy, Year 5 are reading a very exciting book called War Horse. This book is themed around World War One. We started to read this book so we could appreciate how the soldiers who fought during the war would have felt in the most appalling conditions. This war topic is also linked to our History and so our half term homework was to complete one of three activities, either to: build a trench, create a poster or produce a presentation. However, each needed to identify a parapet, duckboards, barbed wire and an ammunition store. 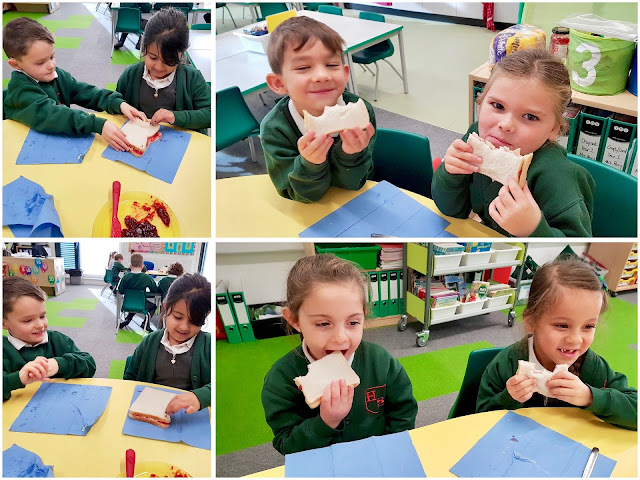 In Literacy, Year 1 have been making jam sandwiches. 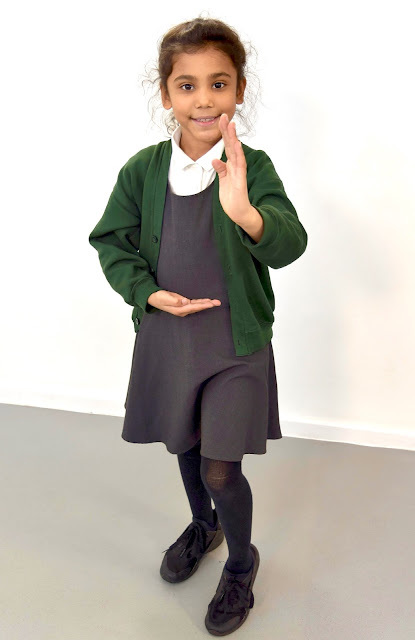 They have learnt about ‘bossy verbs’ and they now know their real name too - imperative verbs. The children gave instructions to each other and made a delicious sandwich; they even made some extra for the Office Staff! Year 4 enjoyed a morning of immersing themselves in Gamelan, the music of Indonesia. To begin, the headteacher of a school for music and dance from the island of Java taught our pupils a song called 'Jaranan'. They then learnt the dance moves, which made it clear that the song was about a horse. 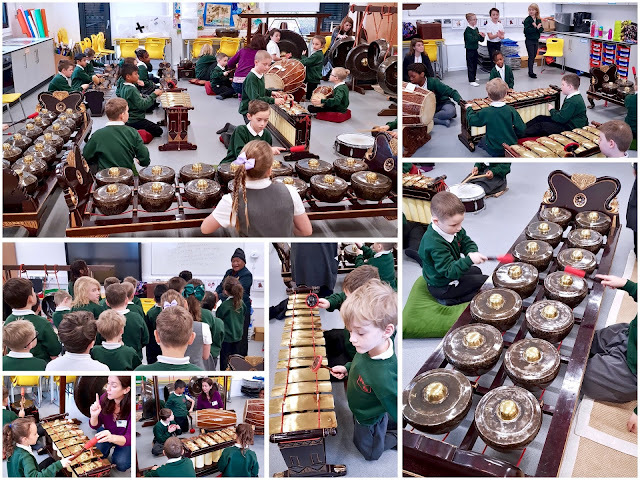 The tuneful children then used a range of Gamelan instruments to play a melody that occurs between the verses of song. Instruments, they were told, were to be respected and Gamelan players are always very careful to walk around their instruments, instead of stepping over them, as a sign of respect. By the end of the session the whole class could play a variety of instruments and sing the Gamelan song with it. It was a fantastic experience for everyone involved. Our pupils have been thinking about the effects of war on people’s lives, both now and in the past. 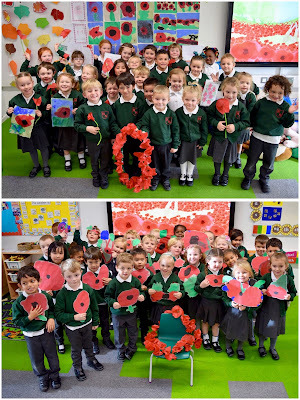 Reception children have painted some lovely poppies that they have added to their remembrance displays. In Year 6, the children read some famous war poems and then, after taking time to reflect, they wrote their own poems from the point of view of children affected by war. We are sure you will agree that their poems stir many emotions which are associated with this time of remembrance. On a chilly but (thankfully!) dry November morning, 24 of our pupils descended on Stubbers Adventure Centre to race in the Havering Cross Country Championships. 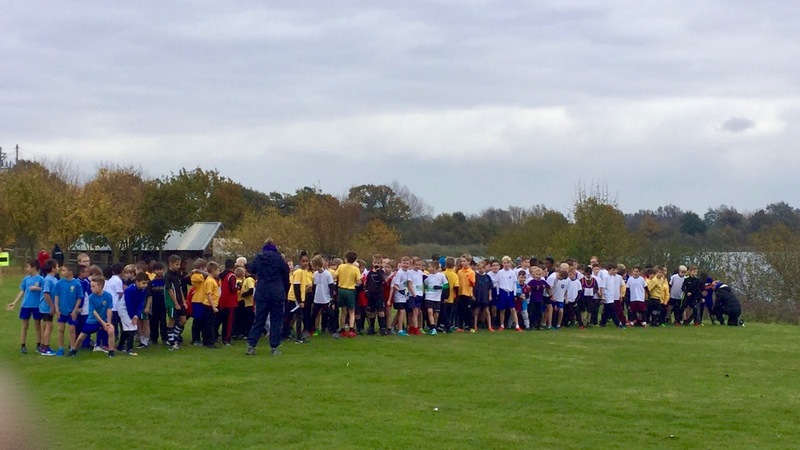 With 25 schools from across the borough competing in the four races, an incredible 600 junior children were in attendance. On a chilly but (thankfully!) 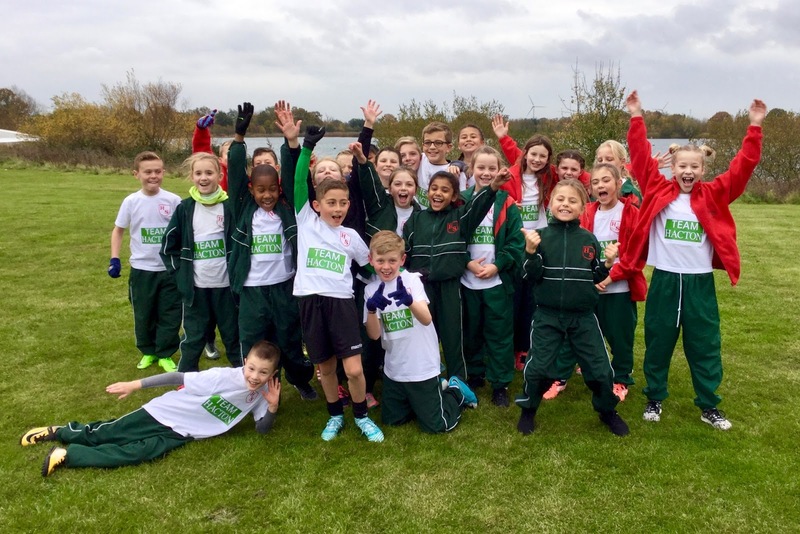 dry November morning, 24 of our pupils descended on Stubbers Adventure Centre to race in the Havering Cross Country Championships. With 25 schools from across the borough competing in the four races, an incredible 600 junior children were in attendance. With many of our team having practised in the weeks leading up to the event, we felt prepared, excited and ready to race. After a warm up and final talk about starting and finishing strategies, the first race - Year 3 and 4 girls - got underway. I didn't have to wait long to see our first runner appear at the end of the 1,200m course. Our Year 4 pupil made light work of a hill at the very end, finishing an incredible 6th in a field of around 150 runners. 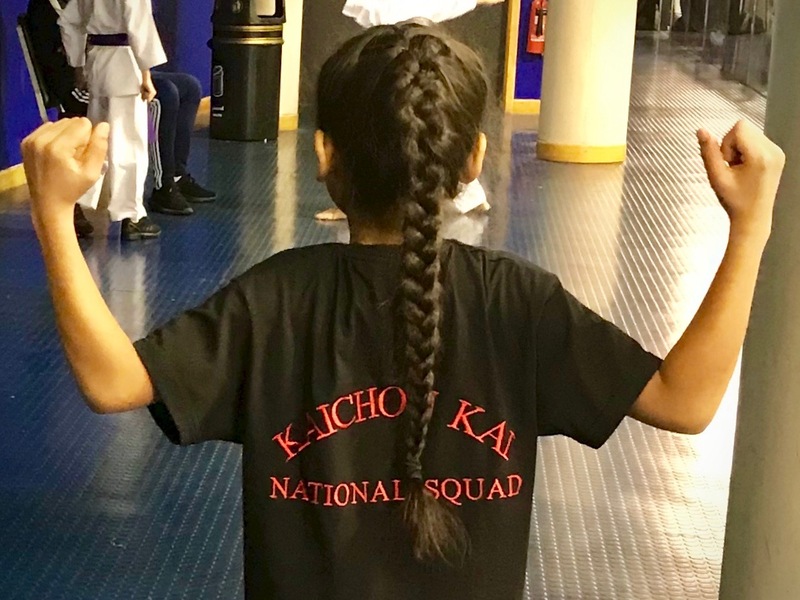 Her team mates soon followed; it seemed like a solid team performance, but we'd have to wait to find out the team results. Next up were the Year 3 and 4 boys. 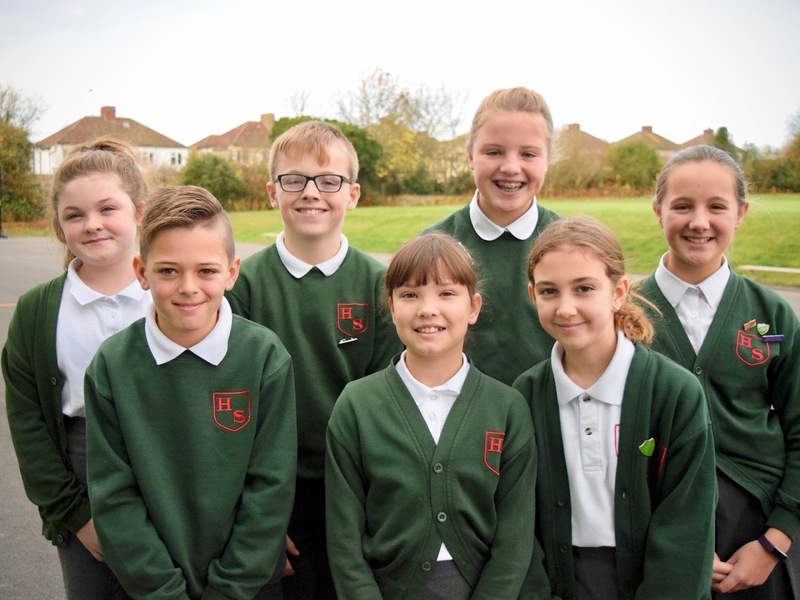 Three runners from last year were joined by three new pupils, making an impressive team. The boys set off like rockets! Soon, finishers began to emerge; I couldn't believe it when four of our boys - closely followed by their team mates - emerged together then sprinted for the line, all finishing in the top 20! Again, we'd have to wait to find out our team placing. Soon the Year 5 and 6 girls began. Showing no sign of their pre-race nerves, the team, four of whom raced last year, did absolutely brilliantly on the longer 2,000m course. Again, I didn't have to wait long to see a Hacton pupil powering towards the finish; our Year 5 pupil finished in an amazing 9th place. Her team mates also finished highly, all of them showing that they had a little left in the tank for a quick finish! Finally, the last race of the day - the Year 5 and 6 boys. After a long wait in which they gave plenty of encouragement to our younger pupils, our boys were off. Soon, they came speeding towards the finish, with another of our talented Year 5 athletes leading the way in a fantastic 8th place. One of our Year 6 pupils also achieved an impressive top-20 finish, with his team mates coming in just seconds behind to bring the team home. 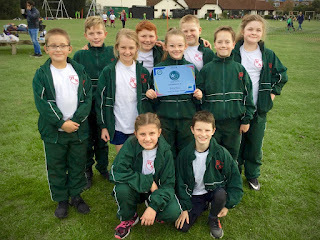 Later that day, we discovered our team scores; Year 5 and 6 boys finished in an excellent 8th place, Year 5 and 6 girls finished in a brilliant 4th place, and our Year 3 and 4 girls and boys teams finished in a quite fantastic 2nd place! I am incredibly proud of the effort that the whole team put in, and can't wait to see many of you compete again next year. Keep on running! 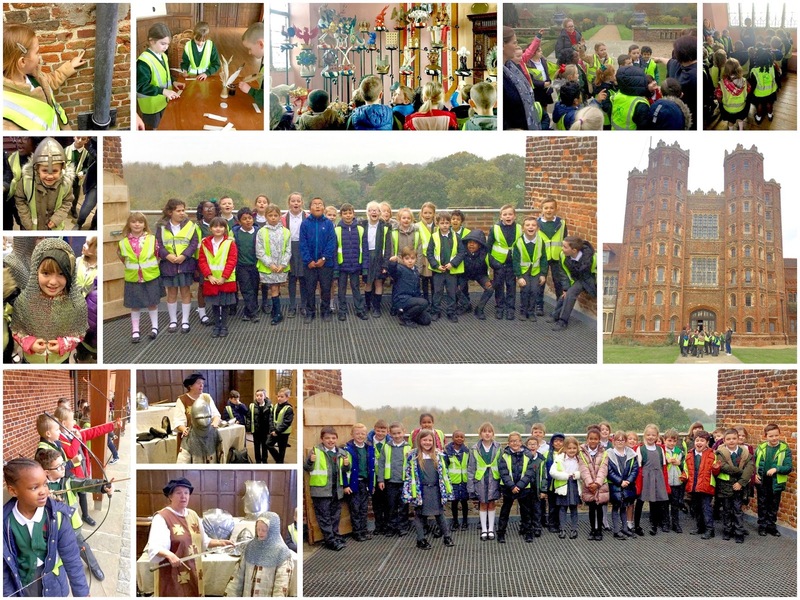 Year 3 had a fantastic day at Layer Marney Tower, the tallest Tudor Gatehouse in the country. The children were excited to learn about the Tudors in this historic building, which once housed Lord Marney, Henry VIII closest friend. They walked the corridors and explored the rooms of the 500 year old gatehouse and saw the tombs of the owners from 1555. Year 3 enjoyed playing archery, eating Tudor food and attending a Tudor-style school where they learnt Latin and used a quill to write their names. "Archery was my favourite part of the day. 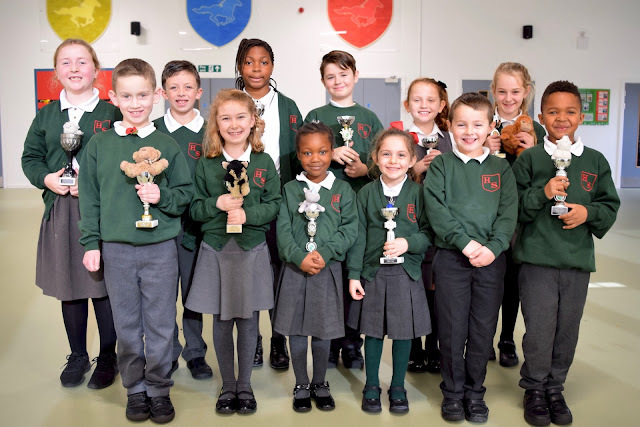 I felt like Robin Hood," said one excited pupil. 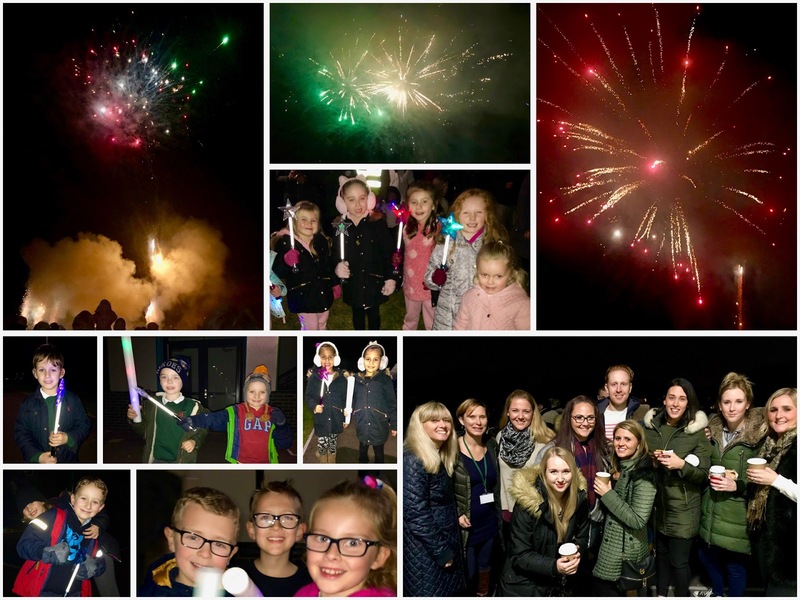 Thank you to everyone who made the first Hacton fireworks display such a huge success. 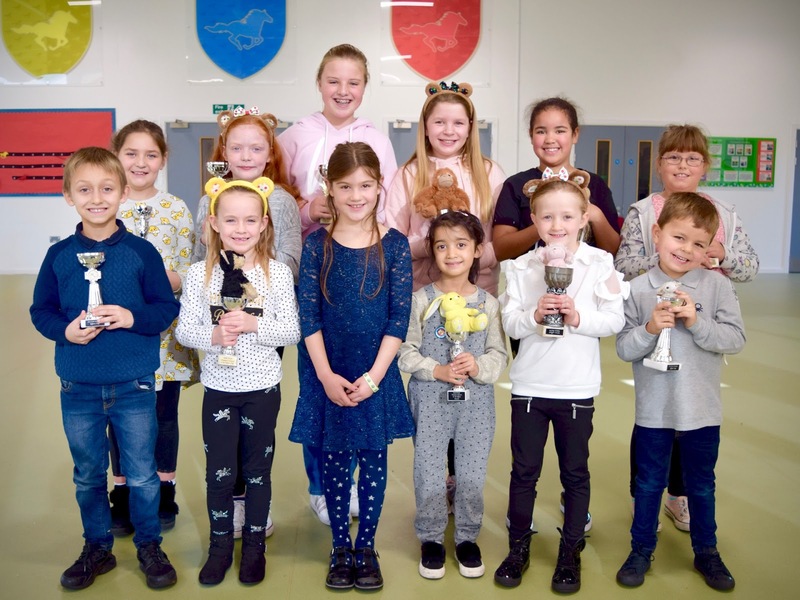 Our hard-working parents' association did a fantastic job of organising a fun family event that was clearly enjoyed by children and adults alike. The spectacular evening went off with a bang... a whoosh.... a pop! This week Reception have been thinking about Bonfire Night and discussing ways to keep safe. Everyone created their own firework pictures using black paper and lots of bright colours. 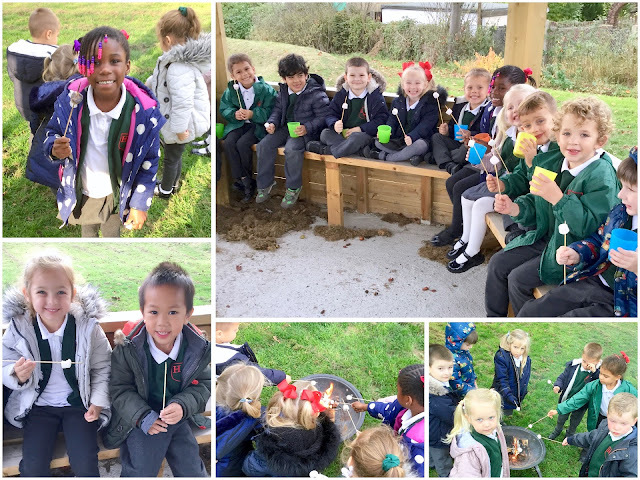 After such a busy week, children enjoyed a cup of warm, chocolate milk after carefully toasting their delicious marshmallows over a fire pit. Nursery have celebrated fireworks in many different ways. The children began by drawing fireworks on a large roll of paper whilst listening to ‘Music for the Royal Fireworks’ by George Handel. They have also used shapes, wooden bricks and glitter and glue to create their own firework models and pictures. The children have enjoyed using words to describe fireworks such as Bang! Pop! and Whoosh! The children absolutely loved splatter painting outside. They got dressed up in their welly boots and waterproof coats and listened to Katy Perry’s ‘Firework’ whilst splatting paint at the wall! This proved great fun to do and to watch! 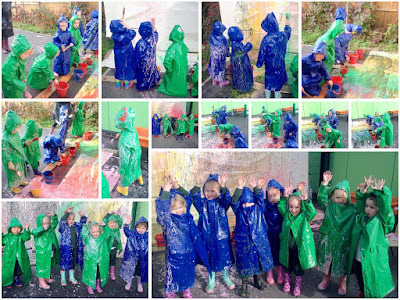 They all had a marvellous, messy time! 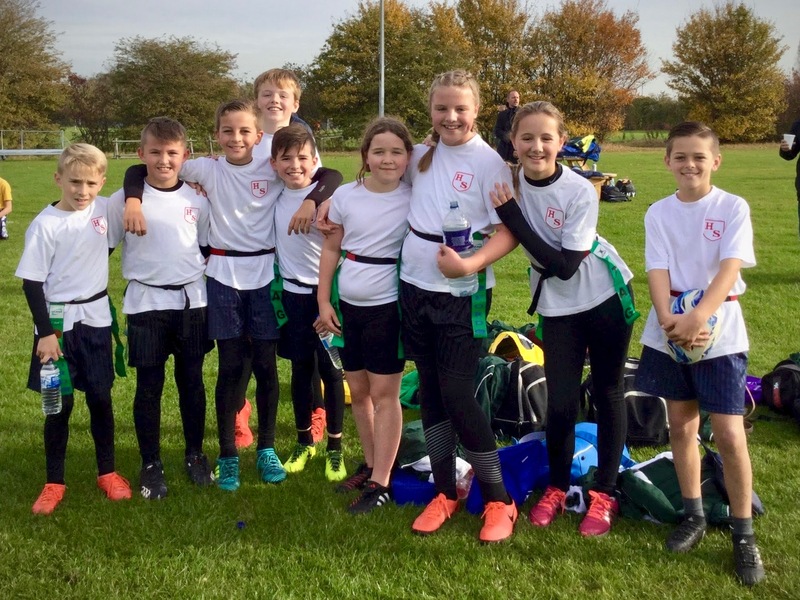 On Wednesday 1st November, 19 of our Year 6 pupils took part in a tag rugby tournament and festival at May and Baker Rugby Club. There were two different teams, one competing in a festival and the other in a tournament. 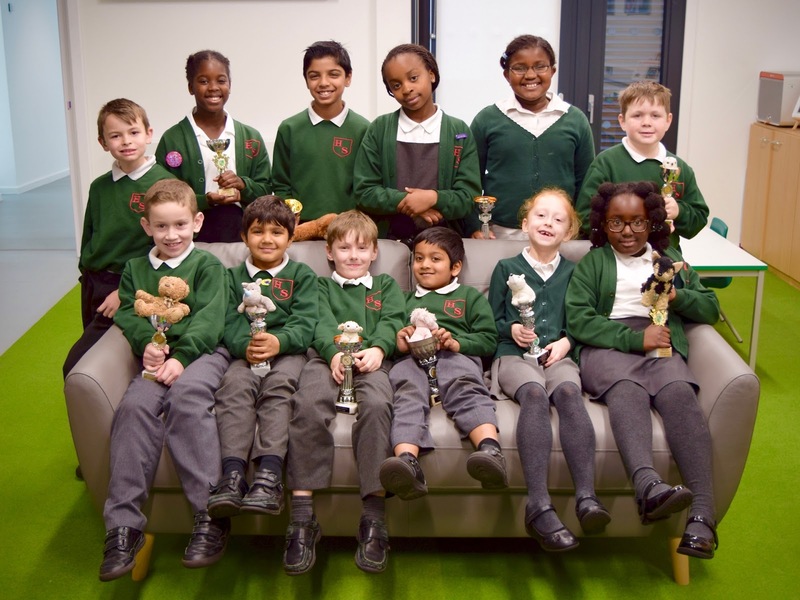 Our tournament team competed against seven other schools. The first game against Branfil started off with a bang: Hacton won 2-0. Yippee! Our next game was against Parsonage Farm and we were beaten 2-1. We were unlucky to lose but despite an injury, the team’s spirits were still high. After we had a little break and time to build up more energy, we played our second match against Upminster Junior School. Hacton won 1-0 with a brilliant try; everybody was happy! Not long after, we played James Oglethorpe school but unfortunately we lost 1-2. Lunchtime was over so it was on to our next game. We played Harrow Lodge but sadly we lost. Despite a great try from our team, they scored two more than us. 1-2. Our next game was brilliant against Scargill. With perfect formations and an excellent attack, we won by 1-0. Finally, our last game had come against Rainham Village Primary and we won again! We were so happy to win our last game by 2-0. Overall, even though we didn’t get through to the quarter finals we had a really good time. Each and every one of us showed determination, perseverance, team work and excellent sportsmanship. 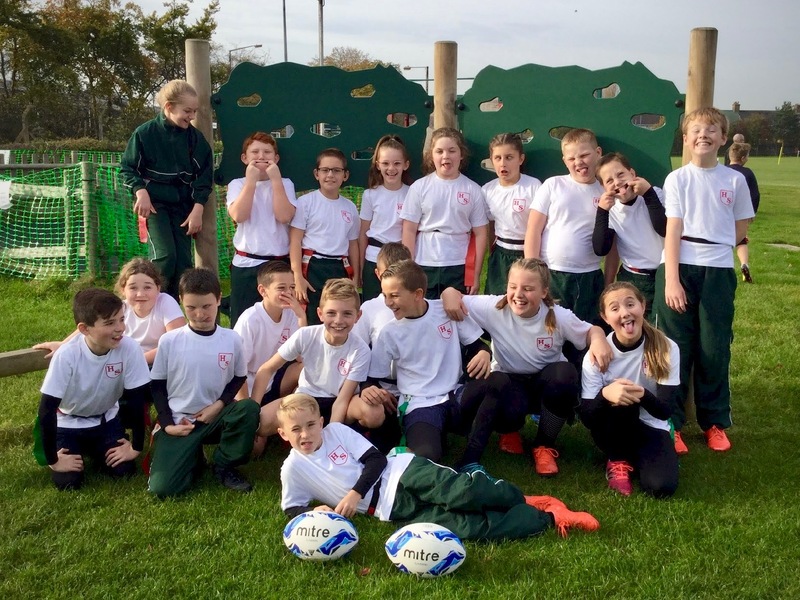 We must thank May and Baker Rugby Club and all of the adults involved in the expert coaching! The battle began with the screech of a whistle. Only one team could win. Each team was fighting for a chance to prove themselves. Who would win this battle of tags: Hacton or Harold Court? We fought so hard, yet the first try was scored by Harold Court. Then, another try was scored by our opponents leaving the score 2-0. Sadly, we lost. Despite the tiny bump in the road, our hope was still high. After that, we were determined more than ever to win. However, despite a sterling effort, we yet again lost 2-0, this time to Branfil. Game three: this was the one, we were going to win or at the least score! It was a brilliant match against Ardleigh Green and in the end we scored 3 tries! However, they were one step ahead of us and, unfortunately, we lost 4-3. Even though we had lost every game, that didn’t weaken our resolve. We continued to play with enthusiasm and, in an epic battle, we drew 1-1 with St Josephs. Finally, it was all over. So who had got into the quarter finals? Sadly, we had not made it through this time but we did win the 'Respect Award'; a very high honour that we were very happy to receive. Overall, we were proud of what had achieved that day and left with a smile on our faces and a real enthusiasm for Tag Rugby.